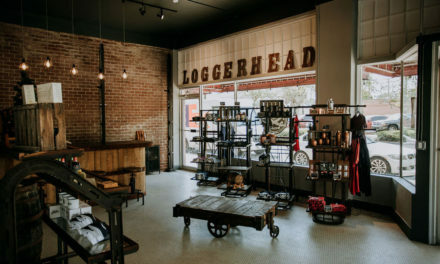 If you live near the Seminole Towne Center, you’ve probably seen the explosion of new corporate restaurants in the Rhinehart area. However, one new addition has had Sanford scratching its head for the past few months, and with its “Are You Curious Yet?” signs, seems almost hyper aware of its unfamiliarity. 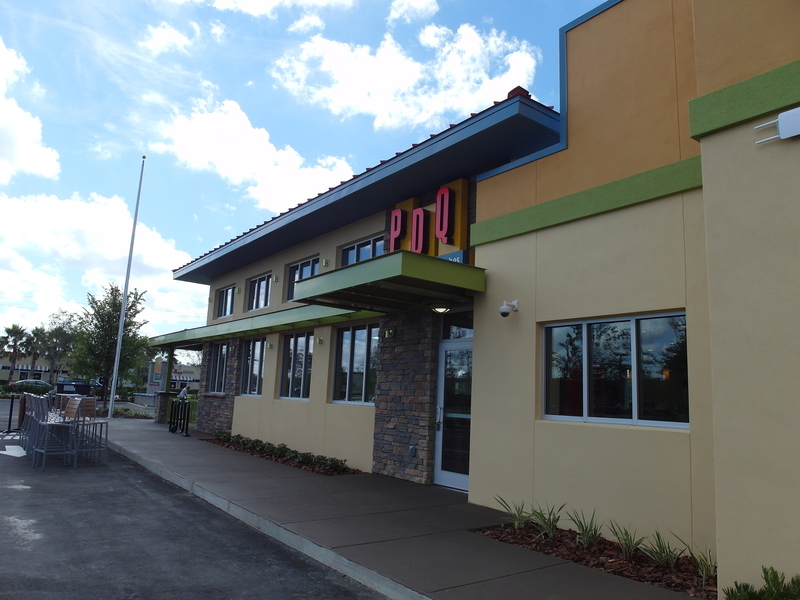 The mystery newcomer is PDQ Sanford (1610 Rinehart Rd – (407) 792-1763), a restaurant re-conceptualizing fast food and re-configuring what it means to be a part of a “chain”. 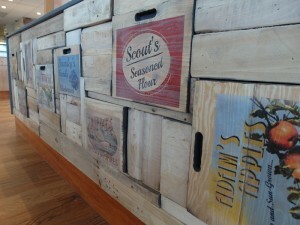 Scroll down to learn more about how YOU can win a sneak peek of this new restaurant this weekend! 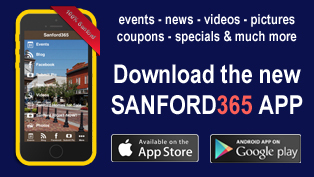 Now, on Sanford365, we like to focus on small, family owned businesses and stay away from franchises and chains because, well, they’re the same in every city. 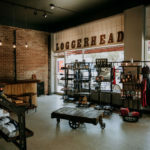 Corporate restaurants carry their own branding and marketing strategies with them no matter where they open; the location does not play a role in the character of the restaurant. PDQ is decidedly different from other chains. 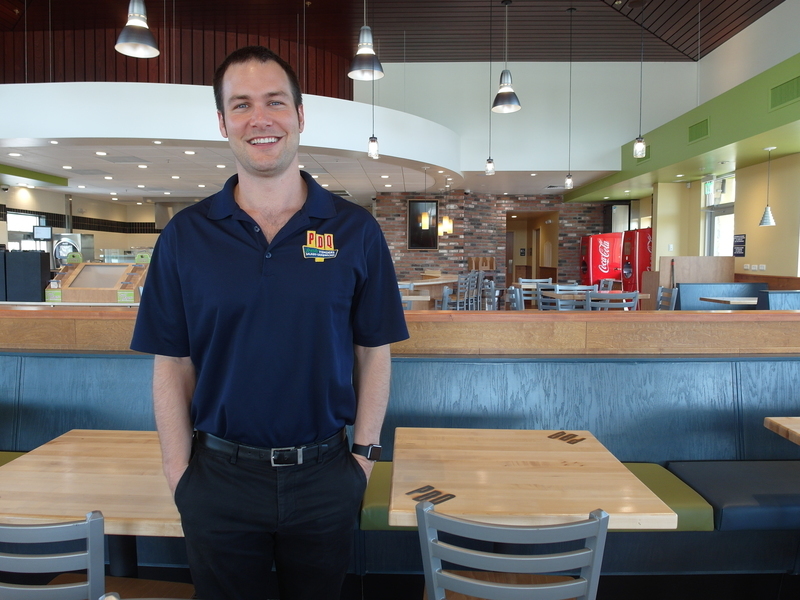 Ever since they broke ground in Sanford, the opening team of PDQ Sanford, including Operating Director Adam Harrison, have been actively trying to involve themselves in the Sanford community. In fact, I first heard about PDQ when I saw their comments and likes on Facebook. “That’s funky,” I thought. “I’ve never seen a chain restaurant like or comment in a Sanford group before.” As their location on Rhinehart has continued to take shape, Adam and team have become increasingly connected to Sanford, donating their delicious fresh chicken tenders to school functions, Alive After Five, Taste of Sanford, and even Sanford365’s Kentucky Derby event. 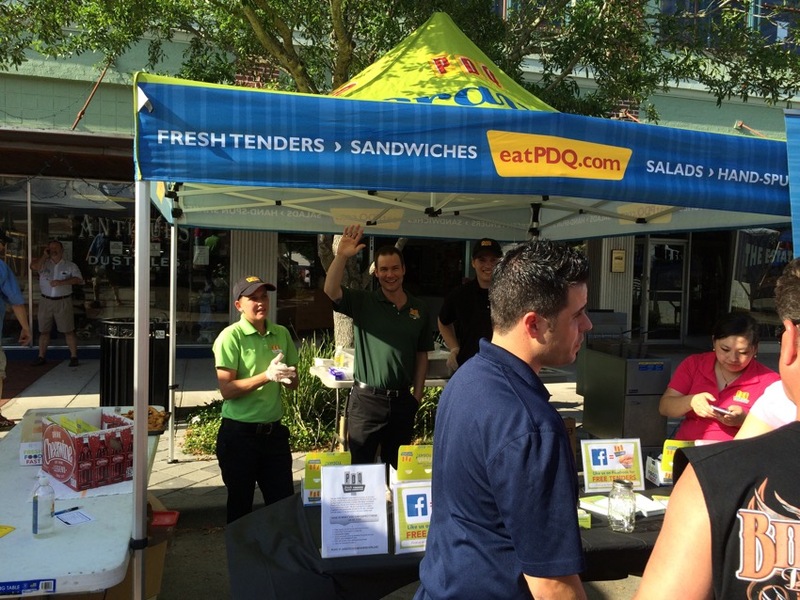 “Our focus is always on being a good neighbor,” Adam said simply, referring to PDQ’s marketing. PDQ stands for People Dedicated to Quality. You’ll see “fresh” pop up in the restaurant’s menu quite a lot because, well, it is. In a world where you can find dozens of articles instructing consumers how to finagle “fresh food” from fast food chains by asking for no salt on their fries or other such tricks, PDQ is one company that doesn’t need to be tricked into serving quality food. They make food to order for every customer, no matter what. Their restaurants are built without freezers, so you won’t find your average frozen chicken tenders and fries here. Every chicken tender is hand breaded on the spot, and the fries are hand cut, in house. “Even most sit down restaurants don’t make hand-cut fries in house,” Adam told me. Ever the skeptic, my doubts were erased when he took me on a tour and showed me the kitchen, which included a big walk-in cooler (but no freezer), the huge prep space needed to substantiate all the claims of “freshness”, and a really impressive giant potato slicer. And let me tell you, it makes a difference. I’ve had the opportunity to taste PDQ’s fresh tenders three times, at three separate events. Each time, Adam and crew literally took white meat chicken, tossed it in a light breading, and deep fried it right before my eyes, and each time, they were hot, tasty, and delicious. I honestly can’t wait to try them on a fresh salad or on a sandwich, and I don’t even normally like white meat chicken all that much. The homemade sauces complement the tenders just perfectly as well…try the Sweet Heat when you get the chance! PDQ also breaks the fast-food mold in another way: face-to-face ordering at the drive-thru. That’s right, no broken, distorted speaker box, just a friendly team member talking directly to you. If the line runs a little long, PDQ sends out what they call “line busters”, team members who expedite the ordering process by approaching guests at their windows. 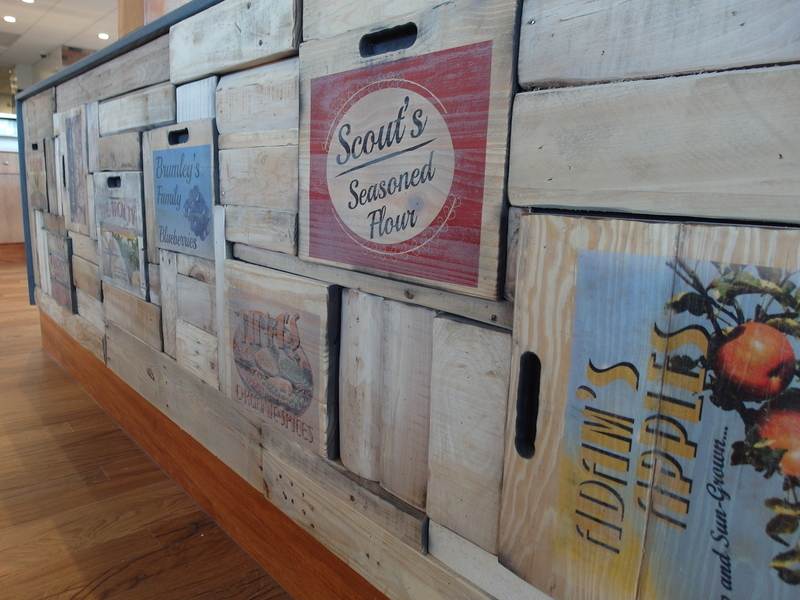 This simple, low-tech method exemplifies PDQ’s dedication to hospitality within the fast-food industry. According to Adam, building trust and respect with their guests is more important to the company than running through a million faceless “customers” a day. 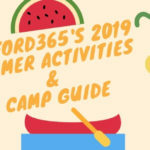 Want to try PDQ out yourself? Sanford365 is giving away two passes for the sneak peek friends and family weekend at PDQ before their grand opening on Sunday the 7th! To enter: comment on this article and tell us how much you would like to win! Each person who comments before midnight tonight (6/3) will be entered into the drawing, and there will be two winners. Each winner gets to take one guest and will get to choose a day Thurs-Sat to attend. What have you got to lose? Comment right now! Thank you so much everyone for commenting and entering our drawing! We did the drawing this morning and have notified the winners, Cortney W. and Christie M. Congratulations! It’s been very refreshing getting to know Adam and his team over the past few months, and even though I will always be a die-hard mom and pop advocate, I am so happy to know that there’s a company on the West Side who “gets it”. I’m looking forward to visiting PDQ Sanford when they officially open on June 7th and hope you all get the opportunity to make friends with my new buddy Adam as well! PDQ Sanford opens on Sunday, June 7th. Enter to win the sneak peek passes by commenting below. yummmmm! I would love to try some PDQ, pretty darn quick!! Woo! You’re entered, so you might just get the chance! I can’t wait for this to open!!! We got a PDQ in Lakeland right before we moved over here. Their chicken is delicious and the shakes are amazing! Come one June 7th already!!! Sounds like a great new addition to Sanford. Can’t wait to give PDQ a try. Can’t wait to try this new place. My granddaughter loves the one near Tallahassee. So excited. Something new and exciting. 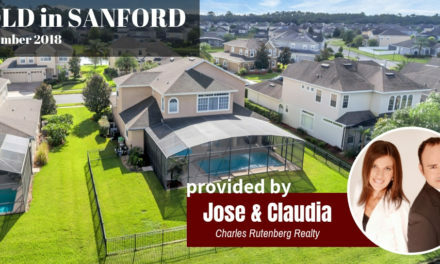 Welcome to sanford!!! Cant wait to check it out!!! You won Christie!! I sent you an email earlier today, please let me know that you received it 😉 Congratulations!! 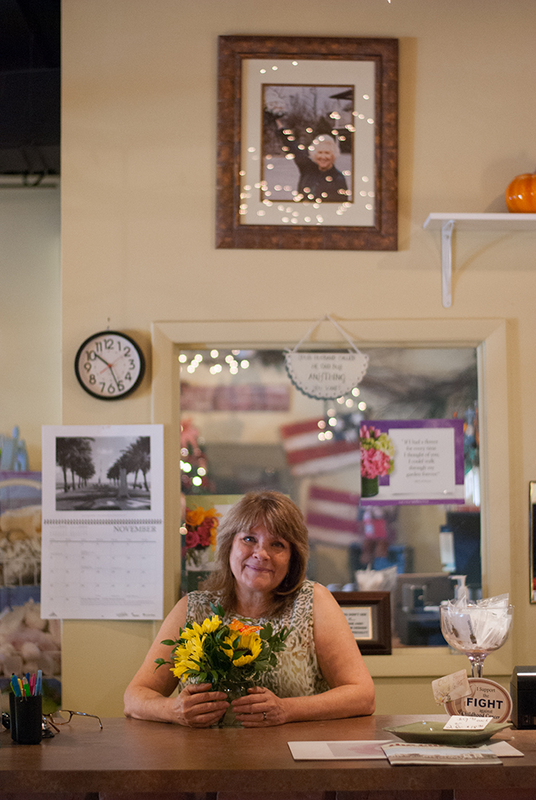 I absolutely love Sanford and would love to try out a new spot for great food! Pick me! 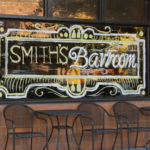 Would love to try something new I love mom and pop restaurants my family owns one in Michigan and they have great food ? Would love to be among the 1st to try! Sounds delicious! Their apple wedges with the creamy walnut dip is Delicious!I would like to taste what else they have to offer! i would love to win the sneak peek as PDQ sounds so intriquing…want to try it pdq! Would love the chance to try more of ur food loved the tenders at alive after 5. Please choose me! You won Cortney!! I sent you an email earlier today, please let me know that you received it 😉 Congratulations!! Chicken tenders were excellent. Can’t wait to enjoy PDQ. 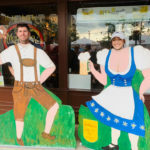 I really enjoyed the chicken tenders at alive after 5 and would love to try more of your food. Please choose me! 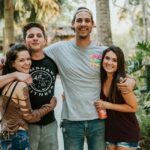 I have never experienced your restaurant, but I work in Sanford and I know my co worker and I would love to get the chance to experience it first. Sounds like PDQ will be a nice addition to Sanford. I can’t wait to try this place, would love a sneak peak, I’m all about fresh! PDQ is exactly what Sanford needs. A place that thinks outside the box. Since we heard they are serving fresh chicken tenders we’ve been excitedly waiting for the opening.We are planning to visit often especially after reading this article. 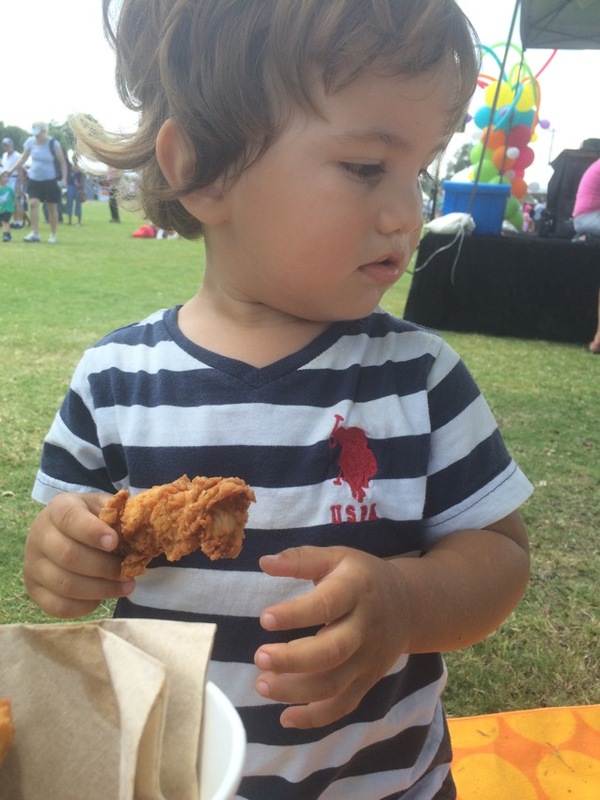 Nothing my son likes better then good chicken tenders! So excited for PDQ! Sooo excited about your Sanford location. My 14-yr-old always begs to go to work with his father in Tampa just for PDQ lunches! Wishing you huge success!! Can’t wait to try out the new PDW with our family! I am so freaking excited this is coming to Sanford! I love chicken tenders! I WOULD LOVE TO WIN FOR MY PARENTS.. THEY ARE NOT BIG ON GOING OUT DUE TO SO MANY PPL BEING THERE. 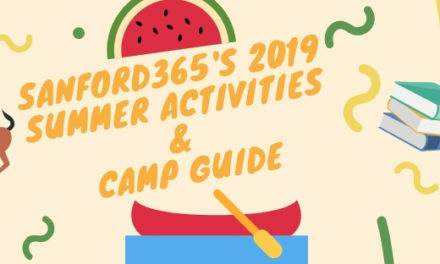 THIS WILL BE A GREAT WAY TO GET THEM OUT TO ENJOY THEMSELVES AND BE ABLE TO TRY SOMEWHERE NEW TO VISIT. I TRIED YOUR CHICKEN FINGERS IN DOWNTOWN AND FELL IN LOVE WITH THEM. ALSO IT WOULD BE GREAT FOR MY PARENTS THAT ARE OLDER AND DONT EAT OILY FOODS. WOULD BE A GREAT DATE NIGHT FOR THEM.. THANKS.. Looking forward to the opening of PDQ in Sanford. A healthy and fresh option for lunch or dinner. I love the one in Tampa and am so excited that there’s going to be one right in my backyard!! Can’t wait to get a fresh chicken sandwich whenever I want! I would so love to experience this great new restaurant. We have sooo needed something new in the area. We love fresh food! Let us be your taste testers! !